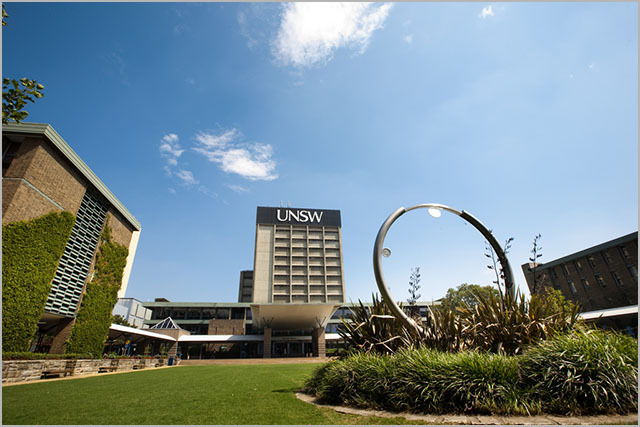 Applicants are invited to apply for a professor position in marketing at The University of New South Wales, Australia. Potential candidates should apply before February 27, 2019. Applications are invited for the appointment of two Associate Professors (Level D academic) with an outstanding record of research and scholarship and demonstrated leadership and research expertise in Marketing.